For the thirsty, literate public. Come join in the discussion at Books on Tap at Twin Archer Brewpub located at 117 W Charles St. in downtown Muncie. 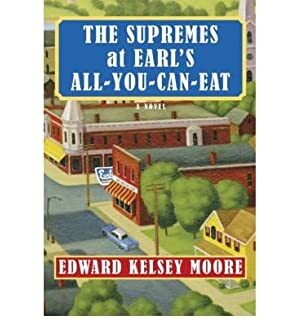 This month book is "The Supremes at Earl�s All-You-Can-Eat" by Edward Kelsey Moore.